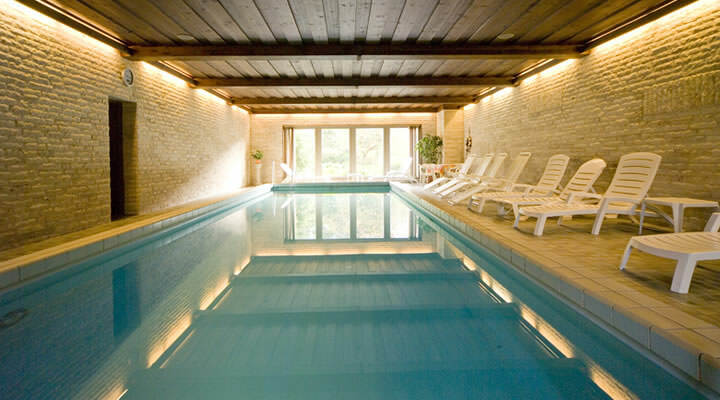 Relax at the end of a stressful day in our own swimming pool. It’s 12 metres long and 4 metres wide, which means you don’t have to swim in a circle. Do some laps and free your mind. 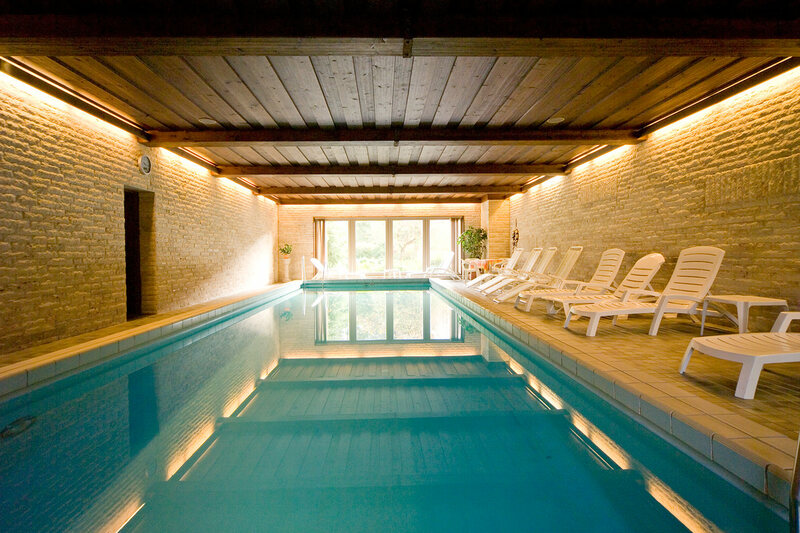 As a hotel guest, our indoor pool is also available to you for early-morning exercise. Start your day fit and full of energy. Enjoy the calm before the upcoming conference or prepare for a relaxing day as a holiday guest, enjoying the beautiful natural surroundings of the Flair Hotel Dobrachtal.